Hi! I’m Sarah Smith. I am WELL acquainted with the struggles of rehabbing and managing pelvic organ prolapse and pelvic floor dysfunction, a messed up gut, and balancing fitness and self care practices with the chaotic job of being a busy mom! I have spent years creating accessible and effective solutions to these struggles and I share them ALL with my clients and online community! I work online and in her garage gym in Raleigh, North Carolina. I’m a former athletic coach, personal trainer, level two Russian Kettlebell Instructor, postnatal fitness specialist and functional pelvic floor and gut health advocate with a Masters in Soil Science and Agriculture. Sarah is a published author and has a decade experience conducting research at The National Institutes of Health, National Cancer Institute, University of Arizona and North Carolina State University. She uses her strong scientific background and obsession with comprehensive research to provide evidence-based strategies from a functional movement and medicine perspective to her clients. She believes that targeting the root cause of any health or movement struggles is the most efficient way to a sustainable, strong and life-nourishing lifestyle! 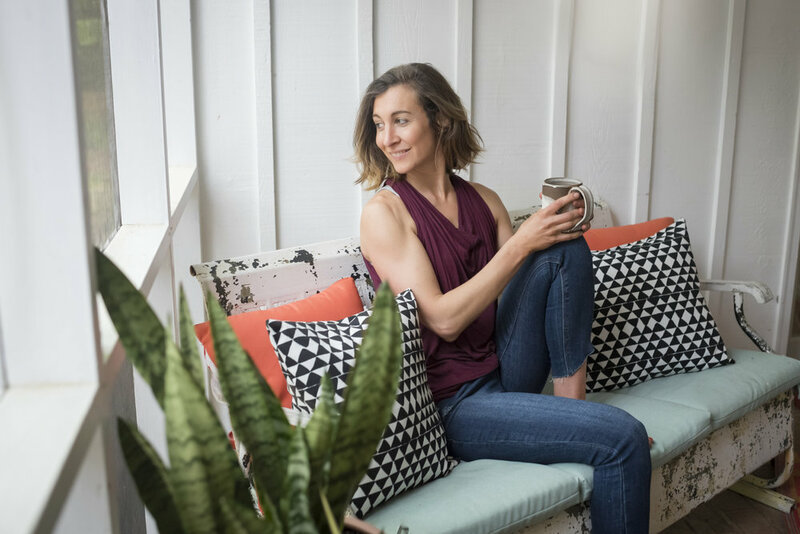 Sarah’s clients grow strong, confident and capable in their bodies-even when struggling with pelvic floor dysfunction, pelvic organ prolapse, gut health complications and other injuries or health conditions. She is a lover of her Creator, all things 90’s, mom to three boys and one English Bulldog. Sarah also loves kettlebells, leisure walks, chickens, soil, coffee, not folding laundry and watching people move, but not in a creepy way. “After being on 4 rounds of very strong antibiotics my gut was in a great deal of stress. Mainly extreme constipation. I strongly recommend this program if you have any kind of gut issue. I had no idea just by eliminating some foods could make such a difference. “I can't begin to fully explain how gifted Sarah is at training and coaching kettlebells! She is extremely approachable and friendly, which makes you feel like you can come as you are, no matter what level of fitness you are at.